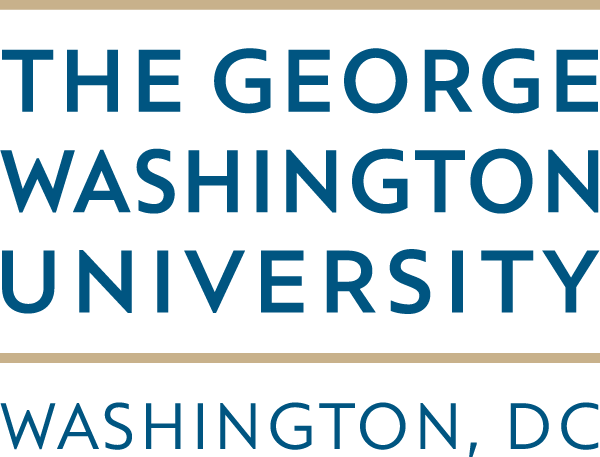 During the afternoon of Tuesday July 21, 2015, the Makerere University School of Public Health ResilientAfrica Network (RAN) Team hosted Kofi Taha, Associate Director and International Development Innovation Network (IDIN) Innovation Center Coordinator at the Massachusetts Institute of Technology (MIT)-IDIN. Kofi primarily works on developing and supporting asset-based approaches to community-driven livelihood and quality-of-life technology design. He has co-facilitated village-level trainings in Uganda, Ghana, Tanzania and Haiti; worked with the Peace Corps to create appropriate technology centers in Zambia; and is coordinating support for local innovation centers in Brazil, Guatemala, India, Nepal, Sierra Leone, Tanzania, Uganda and Zambia. Kofi is also part of a team developing a Multicrop Thresher, part of D-Lab’s management team, and has been known to mention that he is from the Bronx, NY. He studied political economy at Columbia University and international development at MIT. Kofi interacted with the RAN innovators, staff and student interns with a specific focus on community co-creation. He highlighted the importance of involving the community right from innovation project inception and walk the talk with the community for not only sustainability purposes but also ability to gather community knowledge to the same. “What and How are the communities doing it and can we build on these rather than reinventing the wheel for better communities?” where some of those key questions Kofi emphasized. 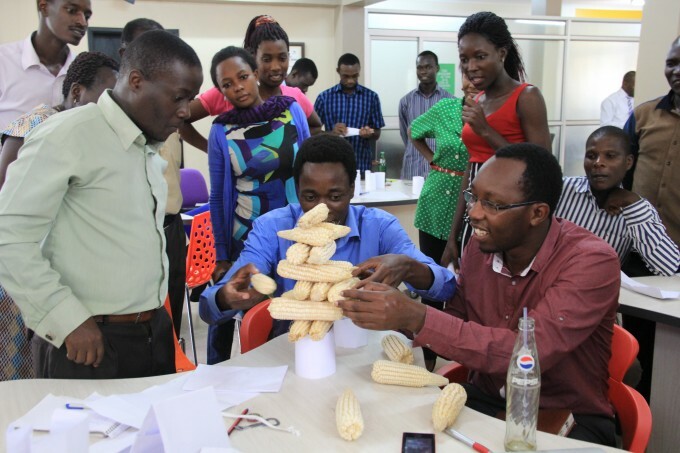 Additionally, meeting participants benefited from a hands-on activity that entailed the use of different sizes of cobs of dry maize and two pieces of A4 size paper. Later, he held a De-brief session with the RAN team to discuss insights from the session with innovators taking into account the RAN draft Community Engagement Strategy. 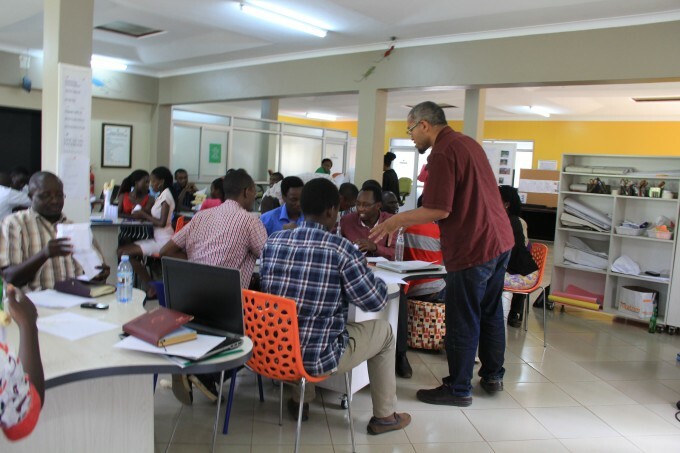 “Prototyping greatly informs innovation but also highlights key team building aspects necessary to garner all knowledge directed towards the innovation process” notedProf. William Bazeyo, Dean Makerere University School of Public Health and RAN Chief of Party/Lab Director. He further thanked Kofi for sparing time to engage with the RAN innovators, staff and student interns on community co-creation highlighting the importance of community driven innovation.The hands-on session during this engagement was not only informative but also went an extra mile to emphasize strong team building skills added Prof. Bazeyo. It was also educative to hear Kofi emphasizing the need for all innovators to keep building their prototypes until failure as this is one aspect that supports the process of developing innovations as solutions to community challenges. The session was an impactful one breaking down the design process while giving insights into how to effectively engage communities with emphasis on the importance of paying details to the power of partnership as an entry point to the communities. “Kofi, the enthusiasm and experience you have towards Community Engagement while innovating local solutions to address local community challenges cannot go without mention” said Dr. Dorothy Okello, RAN Director of Innovation as she joined other participants to thank Kofi.